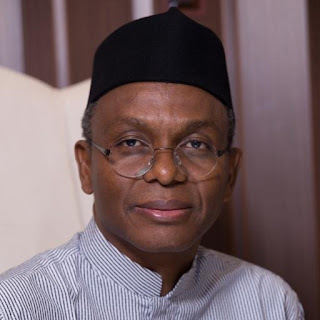 The Kaduna State Governor, Malam Nasir El-Rufai has appealed for calm and peace following the clash between soldiers and an Islamic group in Zaria. The clash between soldiers and members of the Shiite Muslim group left at least three persons dead on Saturday, December 12. The Governor, in a statement he issued through his spokesman, Samuel Aruwan, said that he had spoken on phone with the leader of the Islamic group, Sheik Ibraheem Zakzaky and later met with the Chief of Army Staff, Lt-Gen Butatai at the Nigerian Army Depot in Zaria over the unfortunate incident. 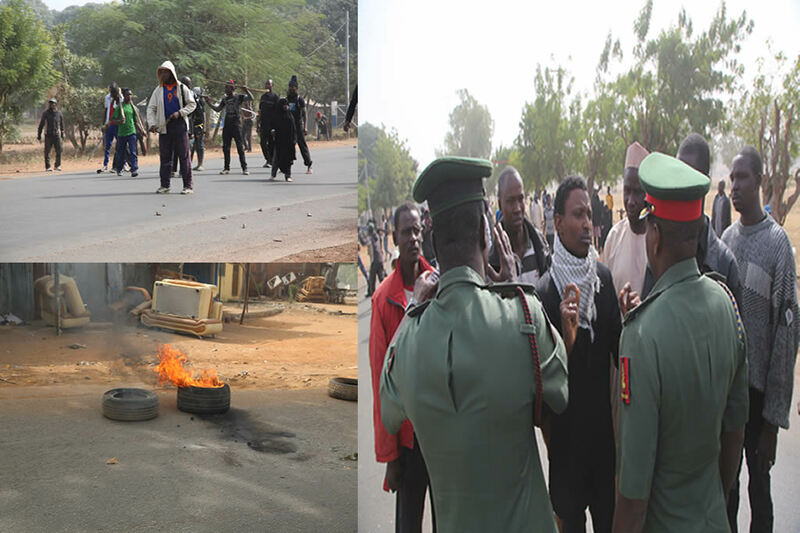 The Governor gave the assurance that the situation had been brought under control, while security has been beefed up in Zaria to forestall a further break down of law and order.